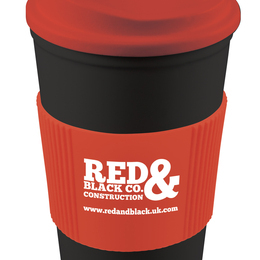 If you are looking for promotional products with a proven track record for value and ROI, then look no further than our printed promotional mugs and drinkware. 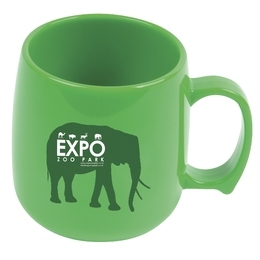 Hardly any product can match mugs for their visibility potential. 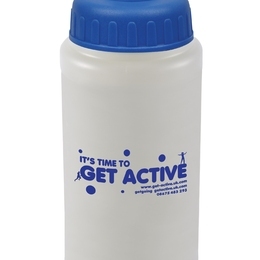 Sports bottles can give your brand centre stage during events of all sizes, while glasses and travel mugs provide further opportunities to promote your brand. 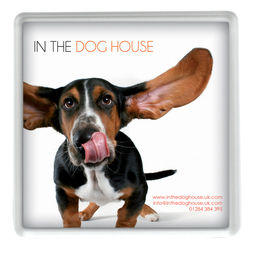 Don’t forget we can supply you with stunning branded coasters too! 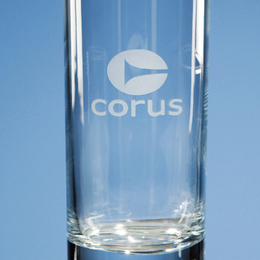 We are able to print almost any design or photo on to any of our mugs, and our sports bottles, coasters, travel mugs and glassware have their own printing options which vary from product to product. If you don't have any company branding or would just like to know what would work best with your chosen product, our in house design team are on hand to help.